First there was World of Forests. 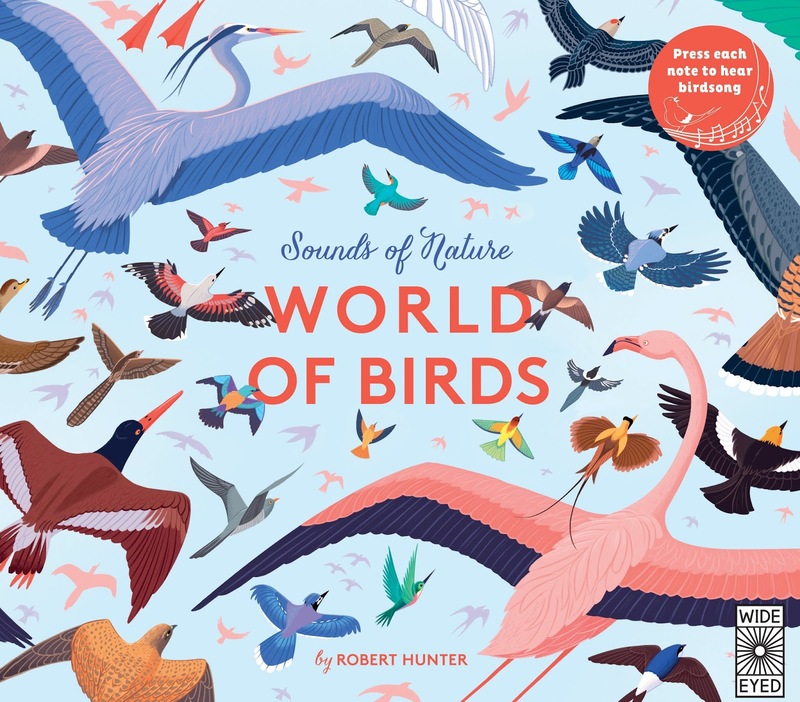 Now, Robert Hunter is back with World of Birds. 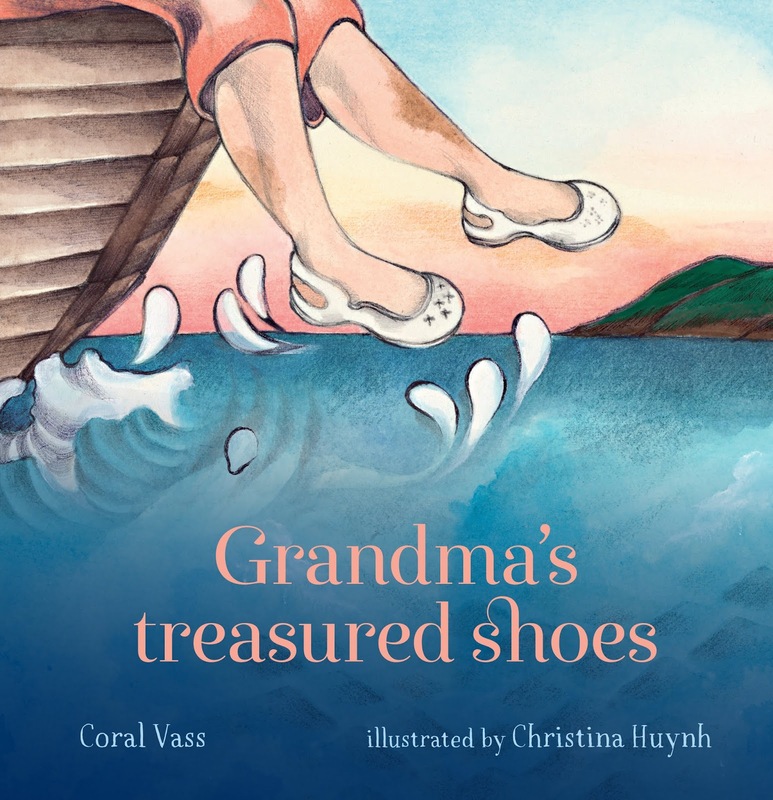 Engaging, interactive, deliciously illustrated, it ticks all the boxes for a non-fiction picture book that will grab and engage readers. Each double spread takes us to a different habitat (forest, desert, ice), and features several stunning birds. We all have special objects that we keep which are precious to us; things that hold memories of our past, heritage, family and experiences. 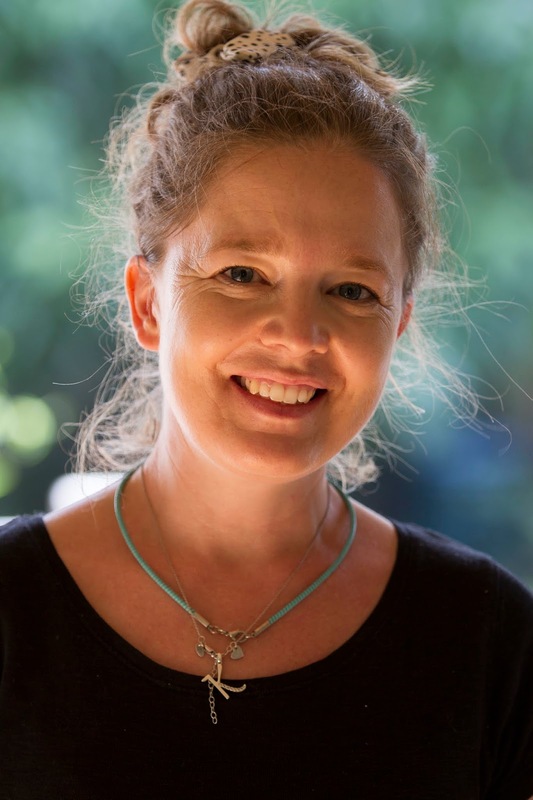 Coral Vass has made a relevant choice of subject. The use of shoes and what they represent based on the phrase walk a mile in my shoes, creates a moving representation of the plight of migrants and refugees. Vass has captured perfectly the distress at the loss of homeland, and the significance of treasured items. 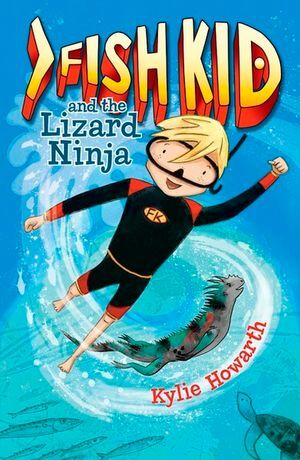 Move over Spiderman, there is a new superhero in town – it’s Fish Kid to the rescue! Bodhi is just your average boy; whose parents happen to be a marine biologist and an underwater photographer and as a family they are currently sailing round the Galapagos Islands. Trying to encourage Bodhi to share their love of the ocean, they all don their wetsuits with the intention of snorkelling and exploring. But Bodhi isn’t so keen after seeing his mum’s shark photos. Keeping him company on the boat is the captain and his mischievous daughter Emely. Emely generously helps make him a delicious green smoothie, which just happens to be made from sea cucumbers and jellyfish. Reacting badly to the smoothie concoction, Bodhi accidently falls overboard. One of KBR's most popular features is our Meet the Illustrator interviews. 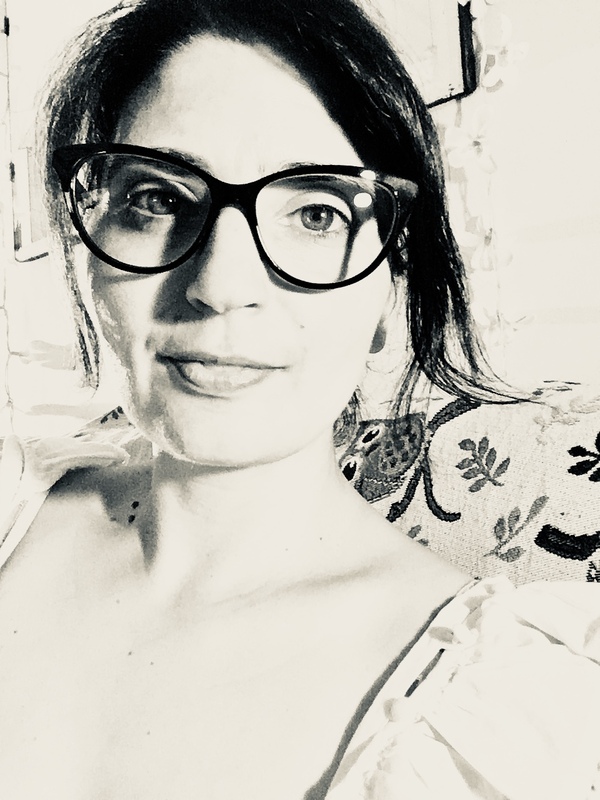 For the past year or more, Heidi Cooper-Smith has brought us a kaleidoscope of illuminating illustrators' insights but is now handing her paintbrushes over to the equally radiant, Katrin Dreiling. Katrin's illustrative style has been described as quirky, fun, mischievous, original and very European. We just think it's oodles of fun, like Katrin! Katrin was awarded the Harper Collins Illustrators Showcase Award 2019 at the biannual SCBWI conference in Sydney. We first met Katrin a couple of years ago in her own Meet The Illustrator interview. 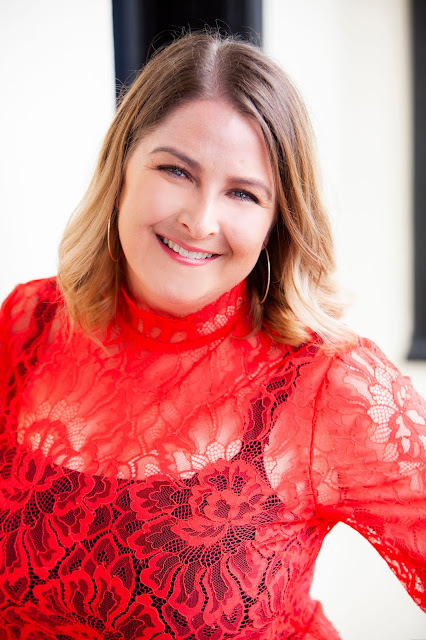 Today, as she prepares to take over the reins of Coordinator from Heidi, we divulge a bit more of the delightful Katrin. Welcome! 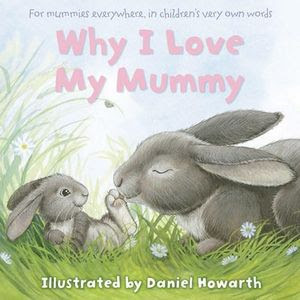 The illustrations are soft and warm, with each page depicting an animal mummy and child interacting together. Describe your illustration style in ten words or less. Delicate, honest and gentle. Do you have a favourite artistic medium? I only need a pencil to draw my ideas and a sheet of A4 paper, very basic items. What is essential for me, is to see what I will draw clearly in my mind and, only then, can shape it on the paper. What items are an essential part of your creative space? I love pencils and watercolour. Unfortunately, I don’t use them much, because I use mainly digital painting to realise the books, due to very short deadlines. A beautifully presented book about a smooth, grey, round, solid object named Petra. Told from Petra’s view the story follows her journey in self-discovery with amusing events which cleverly show perspective, perception and context. Petra’s inspiring confidence is shown early in the story when she announces I am strong. I’m a fearsome, fearless mighty, magnificent mountain! But is Petra really a mountain? 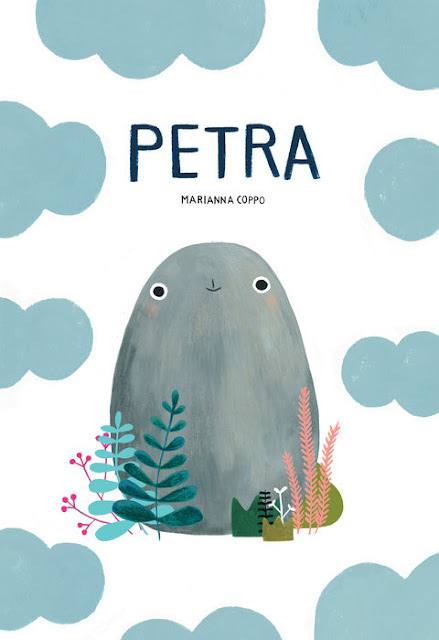 With such confidence and certainty Petra shows us that your belief in yourself matters more than your actual size and that your surroundings can change it all in a heartbeat anyway. Anna has a lot to deal with when she inherits Hotel Flamingo from her great-aunt. Hotel Flamingo has seen better days. It's run-down and untidy, and its only staff are a doorman who is a bear (named T. Bear) and a ring-tailed lemur receptionist (called Lemmy). 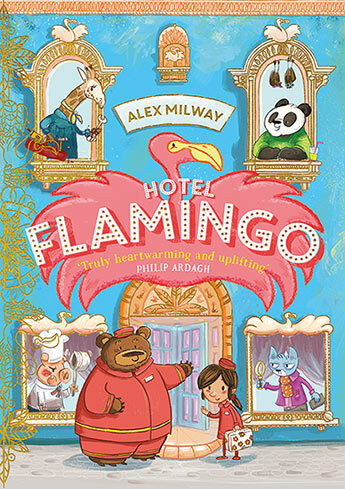 However, Anna is determined to return Hotel Flamingo to its glory days, and welcome guests once more. She wants it to be a genuine competitor to the flashy Glitz on the hill. 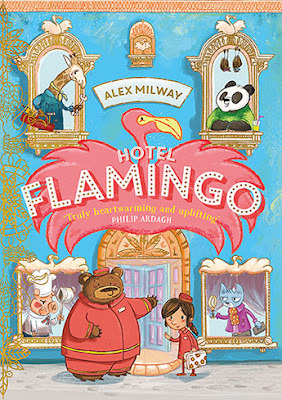 Hotel Flamingo soon secures a team of enthusiastic new staff to join T. Bear and Lemmy: a giraffe, koala, mouse and hippo. There's also Madame Le Pig, the rather precocious new chef. I have a small scar on my forehead like Harry Potter. My nickname is Sunflower Lady as I grow sunflowers every year. They have become my favourite flower. People often think of me when they see this flower. Simple, straight to the point, with a twist of intrigue. Creative, curious, enthusiastic, persevering and resolute. Tintinnabula is an exquisitely poignant picture book that resonates deeply. 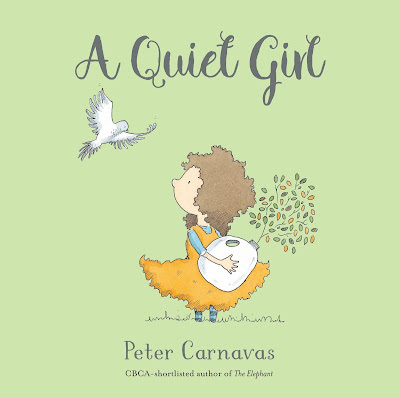 From the first touch, first look, first read, this book transports readers from dark and menacing times, through imposing but compelling doorways, to a safer, gentler world beyond. 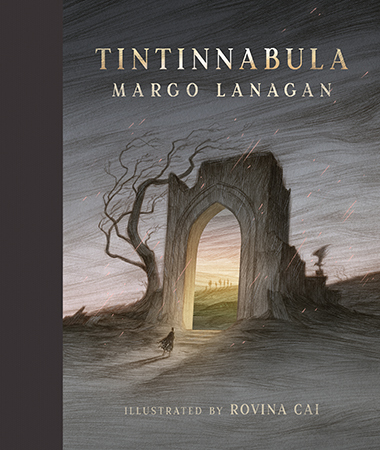 Margo Lanagan's text captures heart-aching difficulties, then carries readers from trouble, pain, suffering and fear towards comfort, certainty, safety and self. 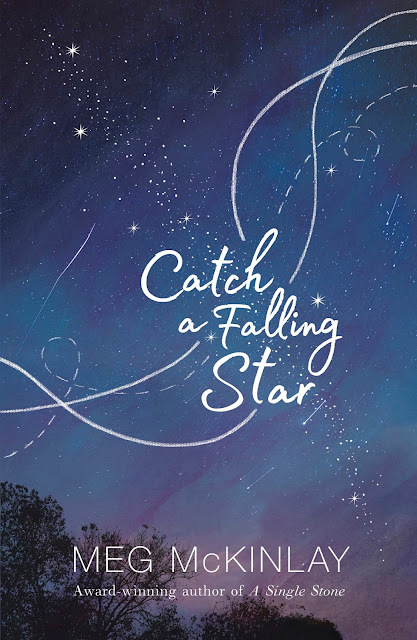 Rovina Cai's atmospheric illustrations majestically sweep across every page and this book was a most deserving winner of the 2018 Children's Book Council of Australia's Crichton Award.